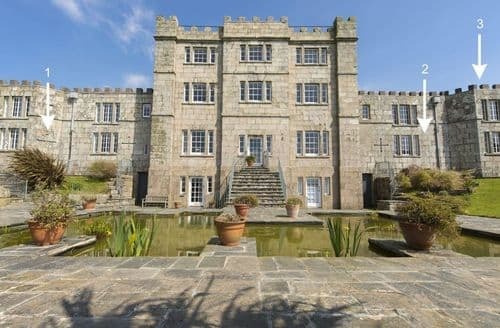 Perranuthnoe is a pretty Cornish village with views out over St Michael's Mount. 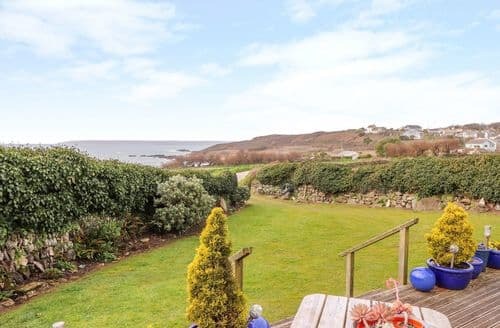 It has a lovely beach and offers plenty of coastal walking. 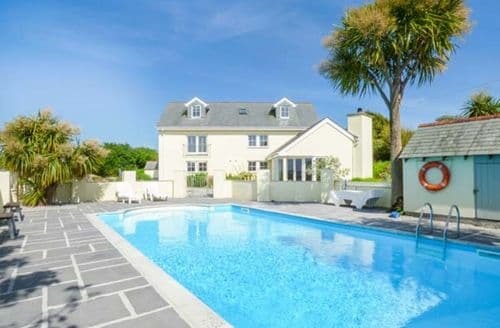 This beautiful part of Cornwall is a relaxing place to enjoy a cottage holiday. From Perranuthnoe you can see the magical St Michael's Mount. Walk across when the tide is out, or take a boat trip across to learn more about this island shrouded in mystery. When the tide is out Perranuthnoe also has a lovely sand and single beach; perfect for picnics or jumping waves in the sun. Walk along the South West Coast Path for more stunning views and plenty of fresh air. 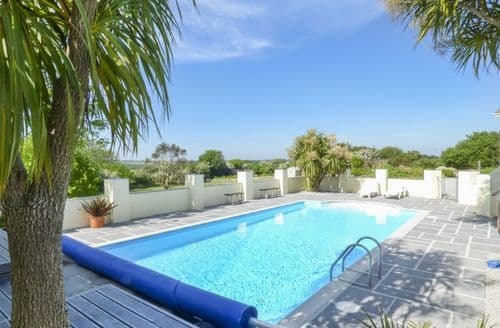 What our customers are saying about our Holiday Cottages In Perranuthnoe To Rent. "Currently spending the week here at S82339. 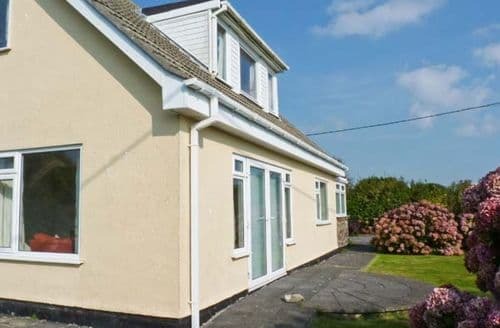 Located in Trescowe, it's tucked away behind another house off a rarely used road meaning absolutely nobody ever walks past and allows for perfect isolation from the rest of the world. 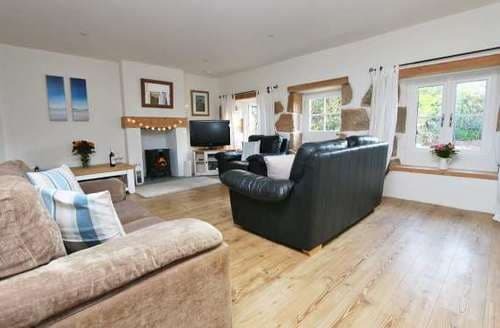 The cottage itself is very well planned and extremely spacious, it's also very very clean and well equipped. Well behaved dogs also allowed and ours thoroughly enjoyed the log burner. Thought we'd be able to do more walks from the door but found this not to be the case. However we found an amazing App call iWalk Cornwall with loads of fantastic pinpoint walks with smartphone guidance. There is almost zero phone signal here (we're on EE) but cottage does have Wi-Fi. 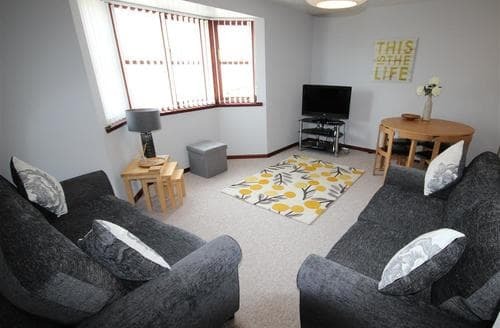 TV is just about big enough to see from the very comfy sofa and has Freesat only. No kind of online viewing available so bring an iPad or a book with you! 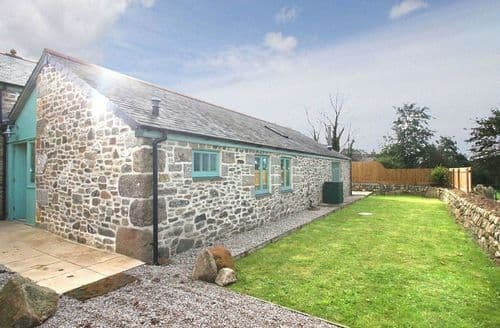 Would definitely recommend and has been one of the best cottages/barns we've stayed at." 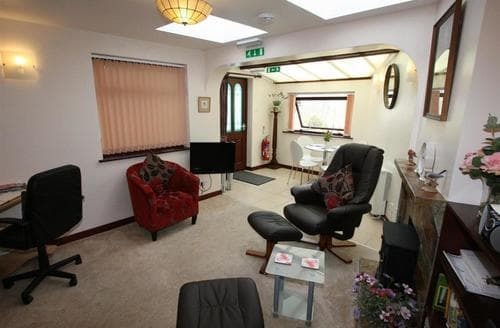 "Elder tree was a very comfortable, very clean , spacious cottage. 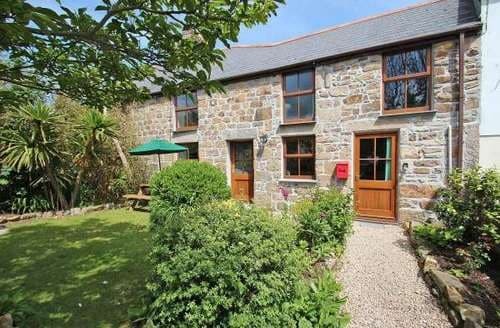 Although accessed via typical narrow Cornish roads, it was a lovely quiet place to stay, yet close to some beautiful beaches and coves. 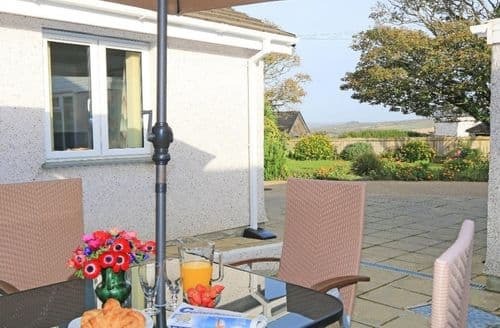 The owners provided some lovely extra touches such as freshly picked daffodils, percolated coffee, tea bags , saffron cake and a bottle of Cornish Elderflower Presse. It was nice to stay somewhere where the owner was available should you experience any problems, which we luckily didn’t. 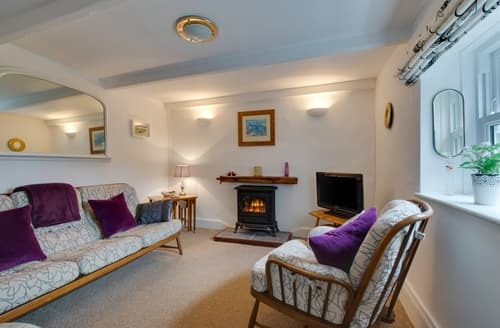 Having lived in Cornwall for many years since childhood, it was really pleasurable to stay in such a lovely cottage, quite the best we have experienced over the years since we moved to Suffolk." 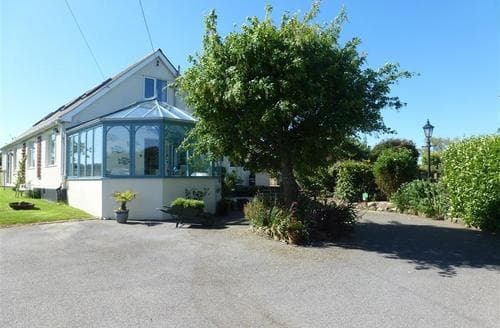 "the owner Cathy was very welcoming on arrival. We arrived in the early evening and were met at the cottage. 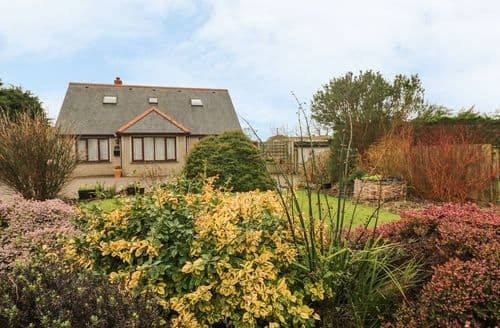 Cathy was very friendly and once we were settled in, we were able to explore the surrounding areas at leisure. We even had the pleasure of seeing a neighbour bring out his steam engine. A beautiful sight. 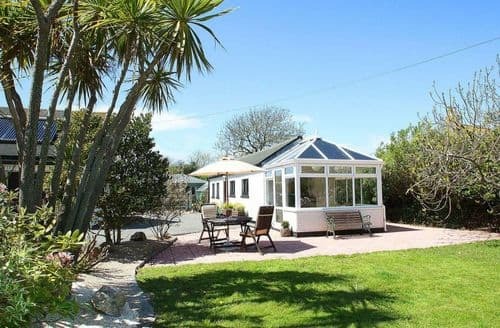 With Praa Sands beach just a few minutes drive from the cottage, it was an ideal location. We even managed to walk across the causeway to St Michaels Mount on Boxing Day. We have visited Marazion several time before, but never managed to get across to St Michaels Mount. 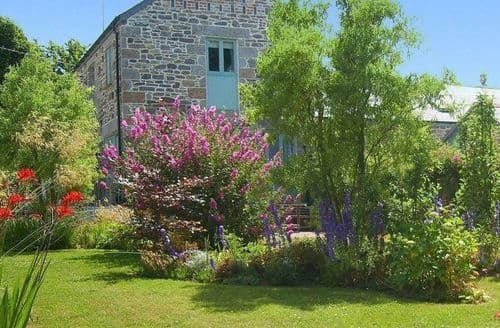 Definitely a cottage we would book again." 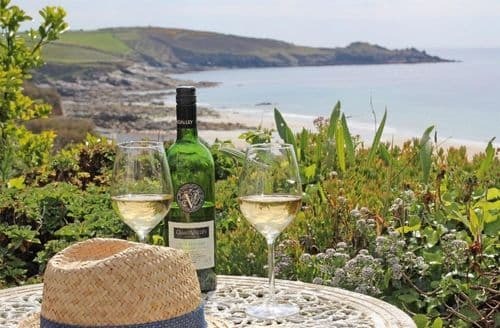 "Although accessed via typical narrow Cornish roads, it was a lovely quiet place to stay, yet close to some beautiful beaches and coves. 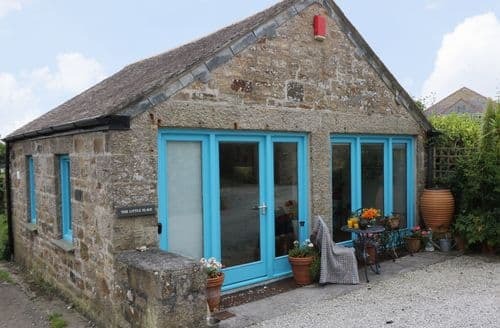 The owners provided some lovely extra touches such as freshly picked daffodils, percolated coffee, tea bags , saffron cake and a bottle of Cornish Elderflower Presse. It was nice to stay somewhere where the owner was available should you experience any problems, which we luckily didn’t. 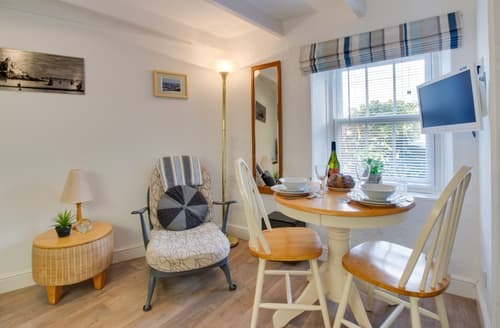 Having lived in Cornwall for many years since childhood, it was really pleasurable to stay in such a lovely cottage, quite the best we have experienced over the years since we moved to Suffolk." 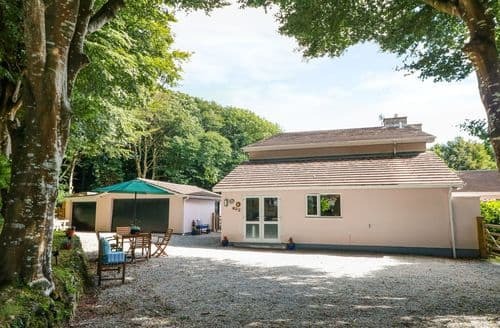 "The barn was very spacious and well appointed without being precious. Great for keen walkers with a dog. Really couldn't fault it apart from the directions which would be fine in daylight but were a bit vague in the dark. 'Top of the hill' to me, means where the road levels out. The barn is actually about half a mile from the top. A sign right on the road saying S82339 would have helped us find it more easily. Not a big issue but worth mentioning. We will definitely return! 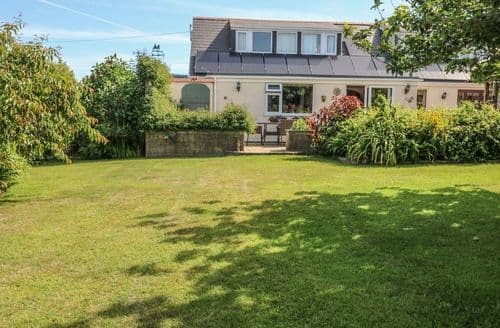 Guy was a really welcoming chap with lots of good local knowledge and advice."